Amayla Kennels, we provide complete boarding/grooming/day care services for dogs. 24 hour live (including night vision) video feed streamed to our phones. We live right on the kennel property, so your dogs are never alone! Clear, UV protected pet doors for added indoor natural lighting, but still weather and sun protected. 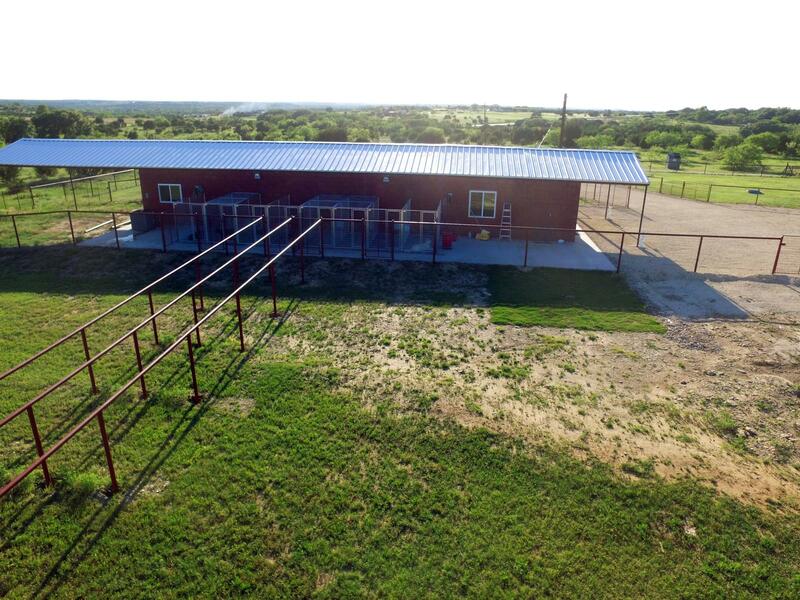 Our kennel is conveniently located on Highway 281 between Hico and Stephenville and between Hico and Dublin. When your pet stays with us, you can expect complete love and attention at no extra charge! 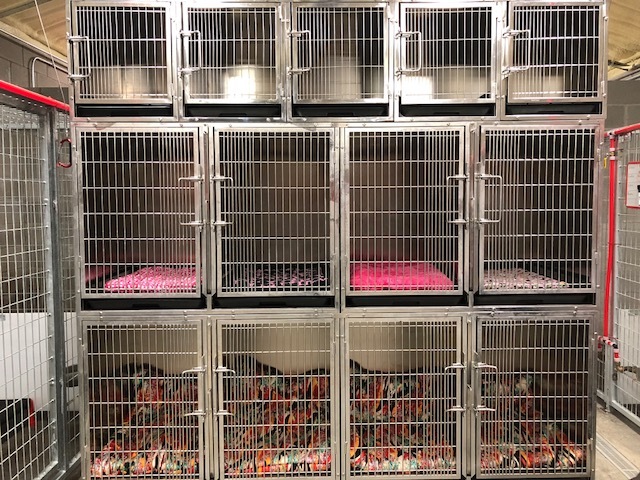 Contact us today to schedule your pet’s boarding visit with us. We look forward to them joining us at Amayla Kennels. $25 per day + $20 per day for each additional dog in the same indoor/outdoor run. includes central heating and air for ALL guests. indoor/outdoor runs. 60-75 sq. 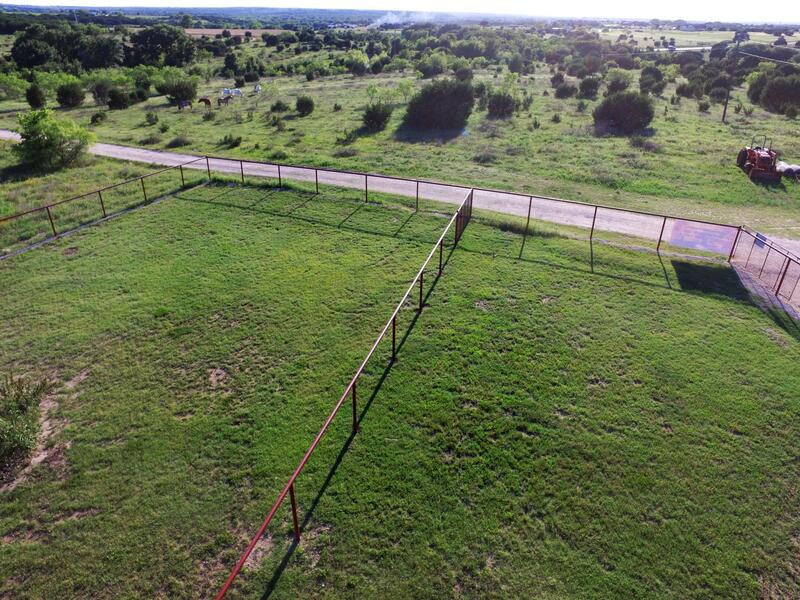 ft. of play space! Extended pickup and drop off times for your convenience. 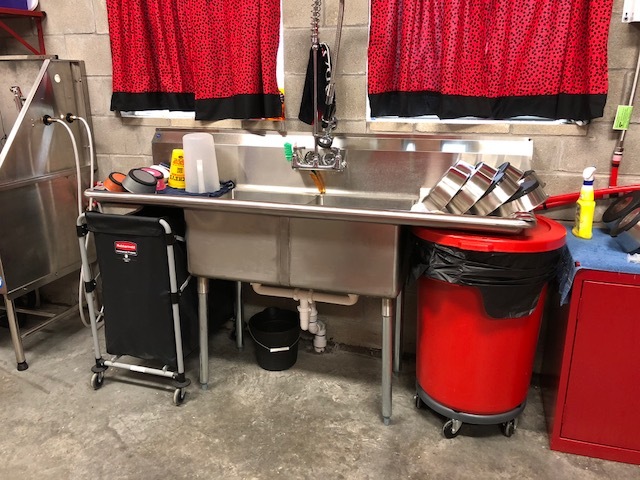 $20 per day + $16 day for each additional in the same indoor/outdoor run.